The tower display case has become an incredible fashion. Its purpose is to make different products known in different businesses, however, for jewelry is ideal. In this type of showcase it is possible to order by sections, seasons and even prices and size, due to its wide sections. In its dimensions are the basic measures of 1.80 x 1.20 and its sections vary according to your needs. Tower showcase is always a good option for any business! If you have any question or want one, just contact us! 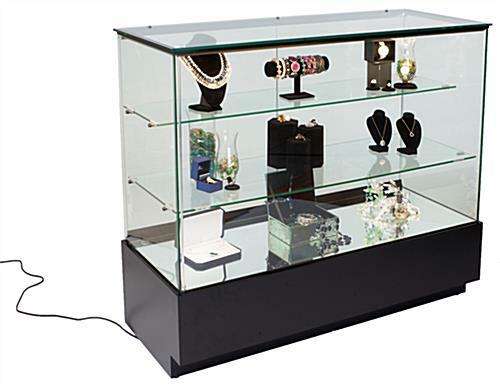 This time we bring to you our most elegant line of jewelry display cases. These showcases will make your pieces look impeccable. With its elegant design and phenomenal finishes will make store to be remembered by all your customers. Give your visitors a reason to turn to see your jewelry. We have counter display cases, tower display cases, wall display cabinets, corner display cases and wall mounted display cases. 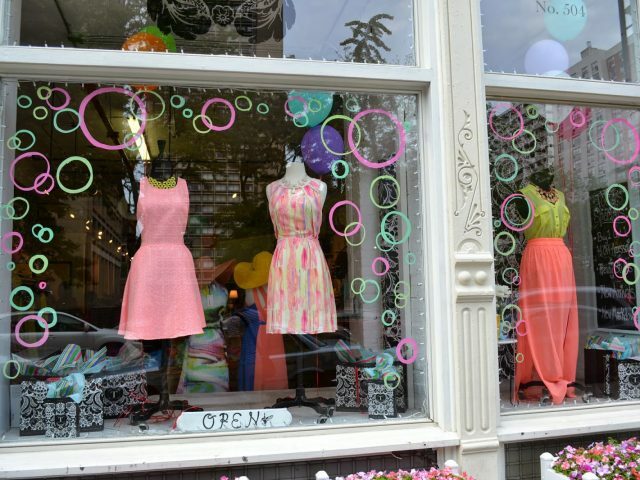 Each type of showcase has specific qualities that benefit your products. We also have a line of additional accessories such as LED lighting, wheels, levelers, additional glass shelves and padlocks. We have shipment to any part of North America: United States, Canada and Mexico. Our guarantee against factory defects protects your investment. 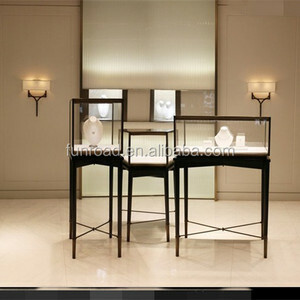 Do not hesitate any longer and contact us, our asistants will help you choose your next jewelry display case.